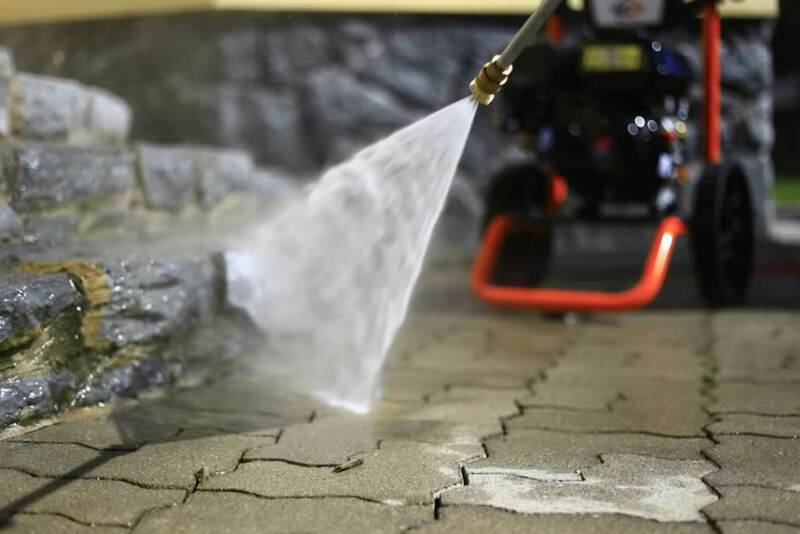 Pressure washers are commonly used for cleaning home exterior. Should home users use the same type of pressure washers for commercial use? Home users are recommended to use a different type of pressure washer from the usual kind used for commercial purposes. That’s because there are specific types of pressure washers that are specially designed for home use. Learn how to choose the best pressure washer for home use at PressureWasherGuides.com. Choosing a pressure washer for home use purposes requires you to consider the cleaning power of the machine. Different pressure washers have different power capacities, and these capacities range from light to medium to heavy duty. A light duty pressure washer uses around 1300-1900 PSI. Hence, it can be powered by battery or electricity. Light-duty pressure washers are the most commonly preferred types by many because they are more user-friendly compared to others. 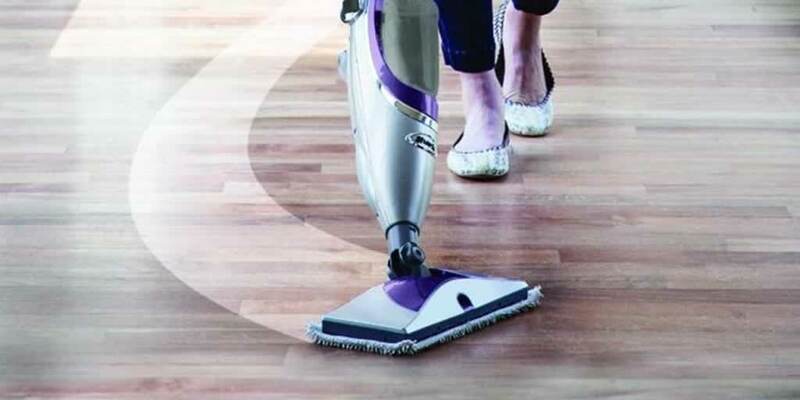 Apart from being user-friendly, they also have less maintenance costs. A medium-duty pressure washer uses 2000-3100 PSI, and it’s usually powered by electricity or gasoline. Medium-duty pressure washers are also preferred by a lot of homeowners as most of them produce less noise. Medium-duty pressure washers are commonly used for cleaning decks, driveways, vinyl sides, bricks, garage floors, and gardens at home. Heavy-duty pressure washers usually use 3200-4200 PSI, and most of them are powered by electricity or gasoline. These types are not good for homeowners and are recommended for commercial purposes only. 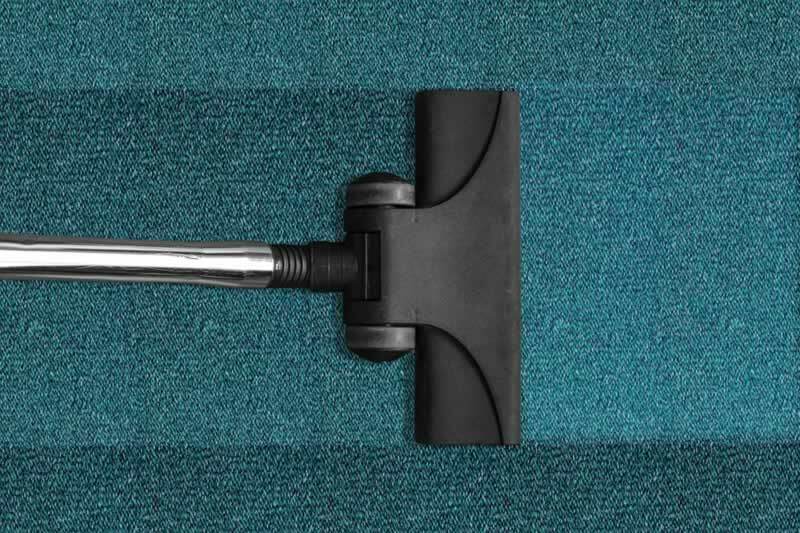 However, they may be used in construction site cleanup, factory cleaning, fleet cleaning, and graffiti removal. Homeowners are, thus, recommended to buy either light-duty or medium-duty pressure washers. Both are best used for commercial purposes. 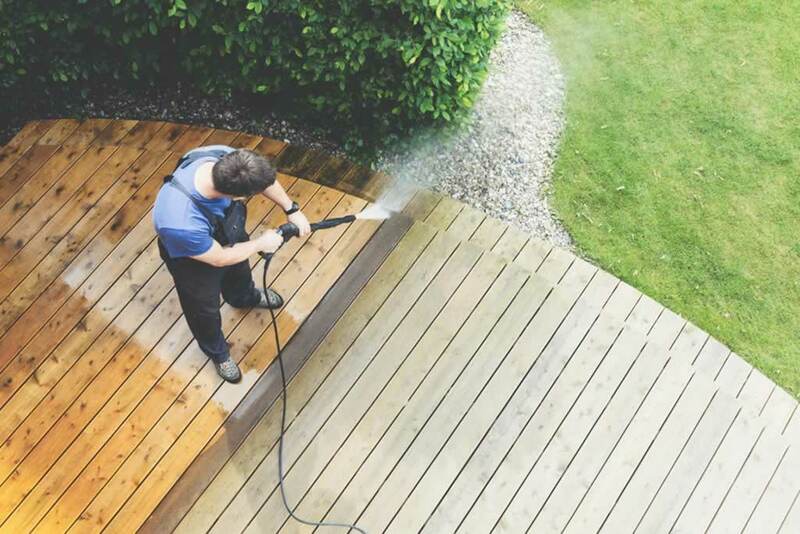 Pressure washers are ideal cleaning tools for cleaning wood boards on deck. 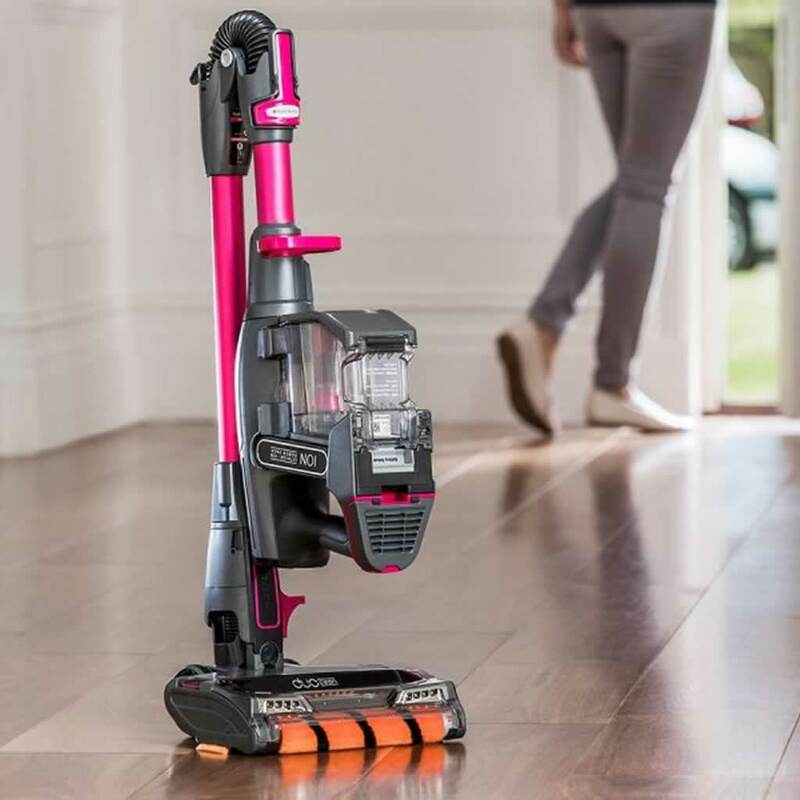 After deciding the type of cleaning power for your pressure washer, the next step is to choose between an electric powered and a gas powered pressure washer. Know the advantages and disadvantages of the two below. They don’t pollute the environment as they don’t produce fumes. They don’t require high maintenance costs. They are used for both outdoor and indoor chores. They are cheap and affordable. Since they are corded, their usage is only limited to certain areas. They are less mobile as they require to be plugged to a power source for them to work. They are accident prone due to the twisted cord. They are not very durable as they are mostly made of plastic materials. 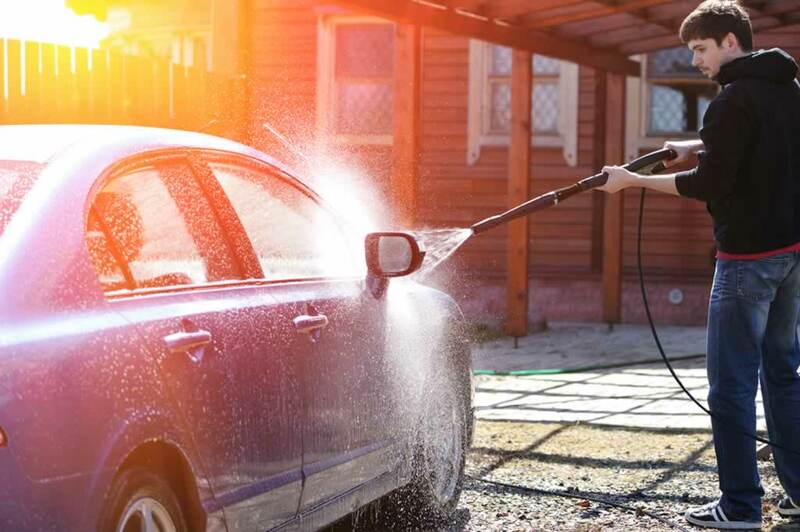 Pressure washers can effectively clean a car’s exterior without causing damage. They are capable of covering a large area and space. They are more portable as they are not attached to any cord. They are more durable as they have a body that can last long. They are heavier to carry because of their large tank for gas storage. They pollute the environment by releasing fumes. They require high maintenance costs. Buying electric powered or gas powered pressure washers is determined by the place in which it will be used. The need of the user dictates whether to purchase an electric or gas powered pressure washer. 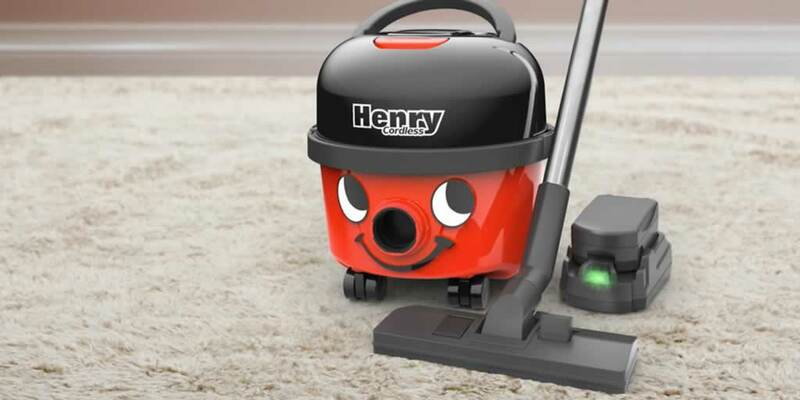 However, some manufacturers today are selling pressure washer machines that are both electric and gas powered, so if you still can’t choose between the two, just go for double-purpose pressure washers. The best-rated pressure washer brands are the Blue Clean, Sun Joe, AR Blue Clean, Simpson Cleaning, Stanley, Karcher, Green Work, Wen, and Pressure Joe. Read AR Blue Clean pressure washer reviews to know the quality of the product and see which one suits you best.